Furniture mods for Minecraft - HD design ideas and decorations that work. 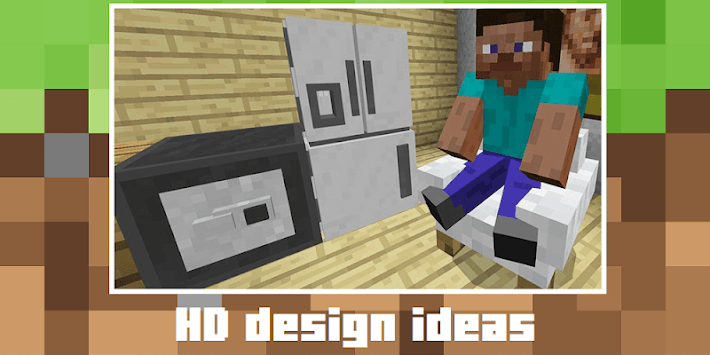 Furniture mods for Minecraft - HD design ideas and decorations for sandbox that work. masterMods present just cool Minecraft mods, maps, add-ons, skins and other owesome apps. 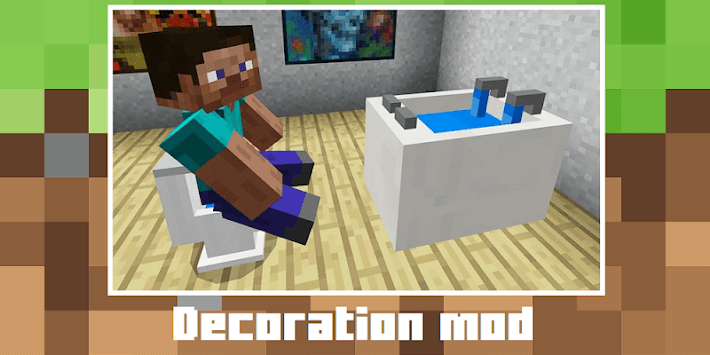 Furniture mods adds more than 20 different furniture and decorations in Minecraft Pocket Edition. 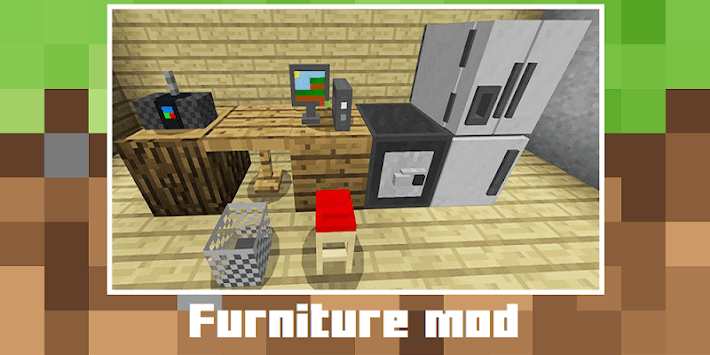 Download Furniture mods for Minecraft PE for free and play online with your friends. NOTE: To install furniture mod for MCPE you need to have original game, BlockLauncher and internet connection. DISCLAIMER: Furniture mods not an official Minecraft product. Not approved by or associated with Mojang.